America’s youth is bursting with untapped potential and Lee is just the trainer they need to coach them to a win. 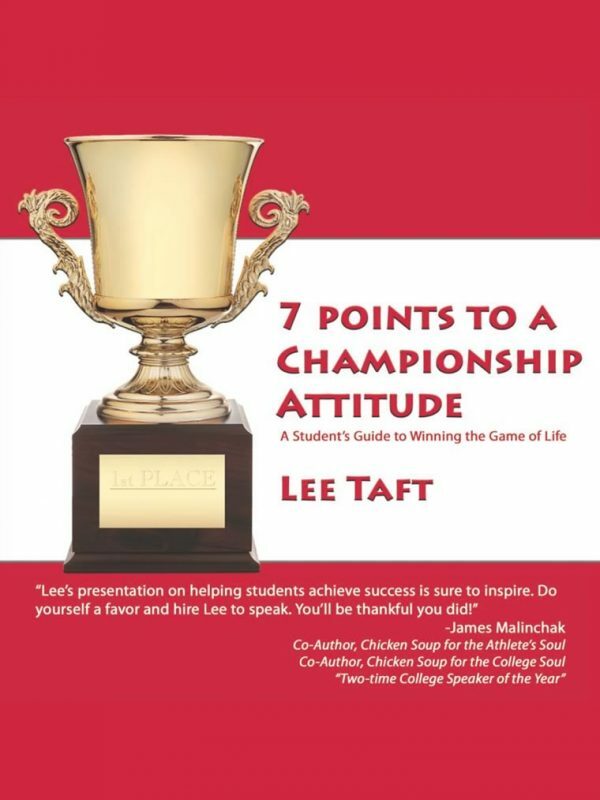 Lee’s 7 Points will help youth to deal with the various situations that come up in life. You see, there is not just one solution for every problem. The 7 points are not the solution directly, they are the foundation that will help you organize your thoughts, create a plan, and then know how to handle any situation. America’s youth is bursting with untapped potential and Lee is the trainer they need to coach them to a win. 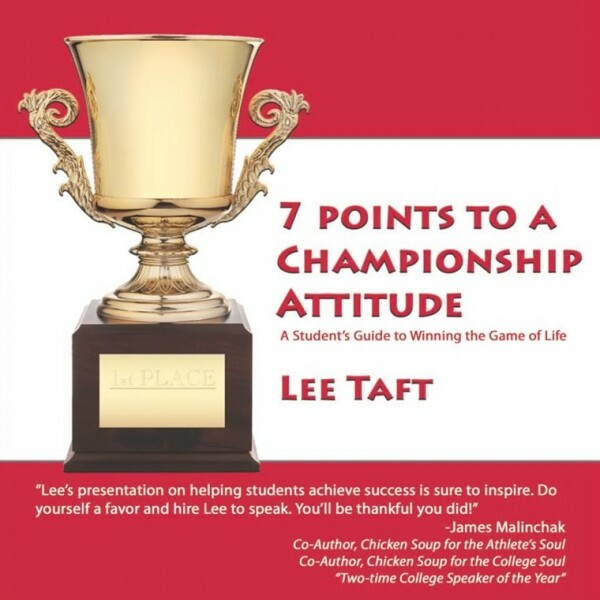 Lee Taft’s 7 Points Championship Attitude downloadable video will help youth to deal with various situations in life. You see, there is not just one solution for every problem. 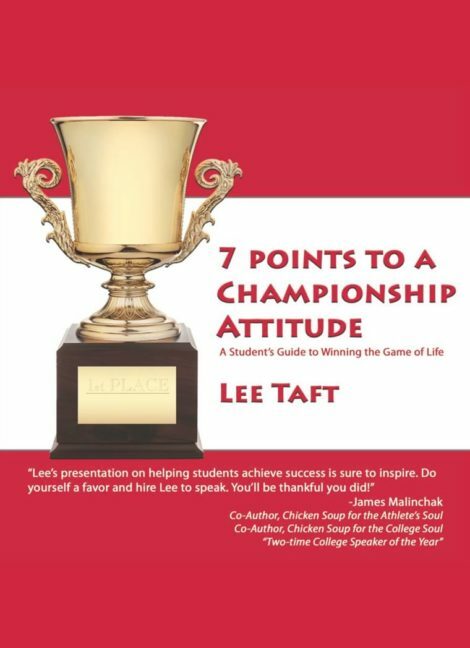 The 7 Points Championship Attitude downloadable video does not provide a direct solution to your problems. It offers a foundation that will help you organize your thoughts, create a plan, and know how to handle any situation.